Wellness is all about collecting the right tools. We all have our go to tools that we have collected and used for many, many years. 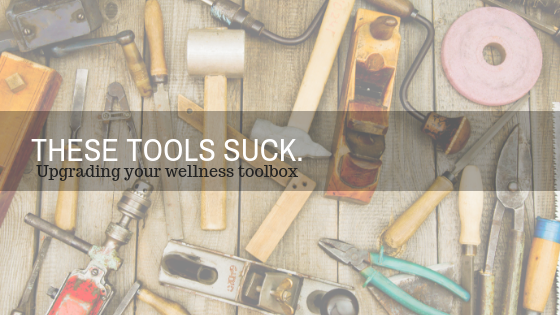 Going on a wellness journey is all about really taking a HARD look at those tools. 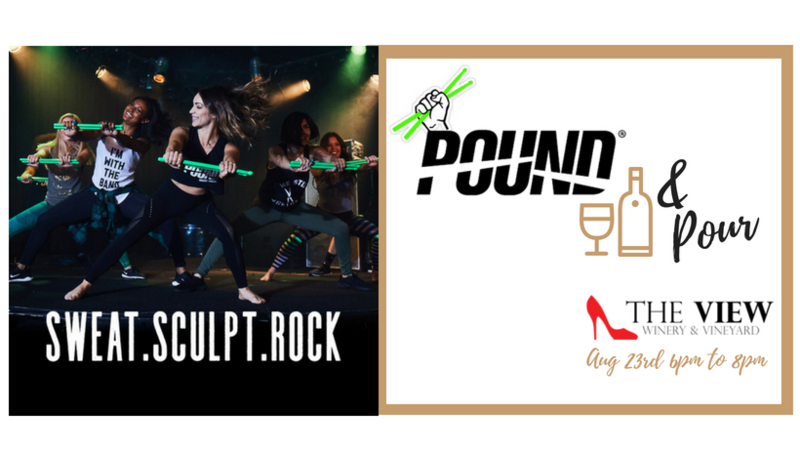 Being honest and asking the tough questions around whether your tools have been building wellness or tearing it down in your life? Identifying destructive behaviour patterns is initially painful because you become AWARE of your slip ups but you feel incompetent when it comes to dealing with them. Successful tool replacement involves the willingness to see the vulnerability through and the belief that it will be worth it and your efforts will pay off! You need to concede that you will not have it instantly all figured. Figuring it out means a commitment to gracefully navigate the continuous effort needed to break through. When you put together your toolkit is it not like you go out and buy brand new tools all at once. You slowly build up and upgrade your existing tool case. STOP believing there is some sort of magical switch, where you wake up one day and Santa Claus himself gifts you with a BRAND NEW fully loaded set of tools to do life with. With consistent effort you will upgrade your tool box. As you learn and grow you will reach in and grab an old familiar ineffective tool – all you have to do is recognize when you have done it – toss it and don’t be so surprised when it finds it’s way back in your tool box along your journey. Wellness is not allowing defeat to settle, disappointment is certain just don’t let it make a home. Keep your head up and keep recognizing what you don’t want to keep and continue tossing it until you one day realize your OLD familiar, frustrating go to tool is no longer there, it has been replaced by a tool that builds your wellness as opposed to tearing it down. 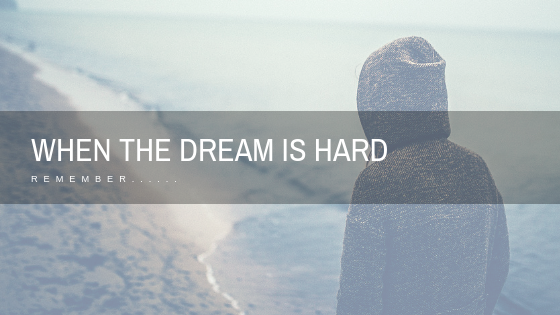 When the dream is hard. It is supposed to be. Passivity produces nothing worth writing home about. The view from the mountain top is in proportion to the terrain you were willing to transverse to get there. It is not about what you will GET but what you are willing to GIVE. Your dream is worth it when it is an answer to someone else’s prayer not just your own. You can’t teach what you don’t know. The wisdom needed to keep climbing is a dreamers greatest gift. You have all you need. Do not let the spirit of lack convince you, you are missing what you need to keep going. People can’t help but poke holes in your dream in order to justify and reinforce their own decisions to stay put, settle and stop dreaming. Do not be afraid of imperfections. Your most attractive human quality is your imperfections. The appearance of perfection is like repellant. Your authenticity will win favour. Settling certainly is an option….but you were not made to settle. Two mindsets reside in the human brain upon waking. You get to decide which one you train up and give a VOICE. The one convincing you to lay down your weapons in the midst of the battle or the one that reminds you of the GOOD you are fighting for.